Home / Blog / Our ‘Finest’ SmartBarf ever! 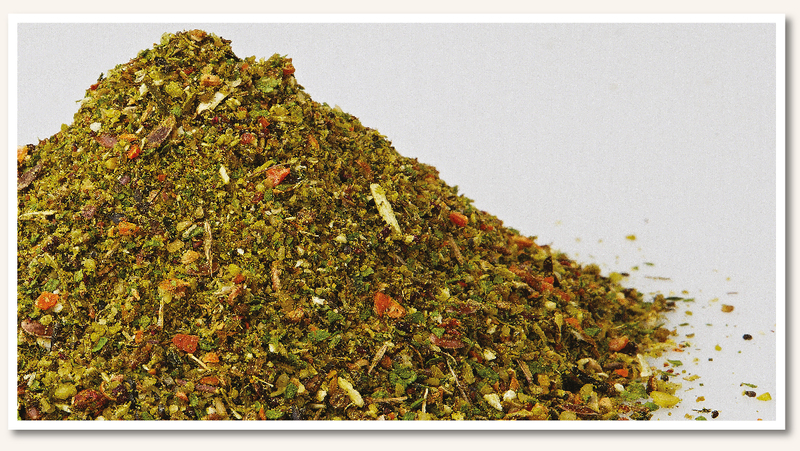 As all good raw feeders know, vegetables need to be finely chopped in order that dogs can get the benefits of the nutrients contained in herbs, fruits and leafy greens. 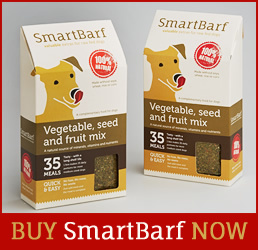 We have now invested in new equipment that allows us to use sieves with holes that are 33% smaller than before and so our dehydrated blend is finer than before….which means that our current blend is our ‘Finest’ SmartBarf ever! 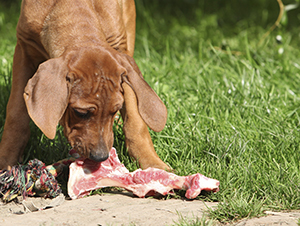 Do you want a short and simple guide to raw feeding your dog?